Combine your consumers images to create a stunning mosaic. 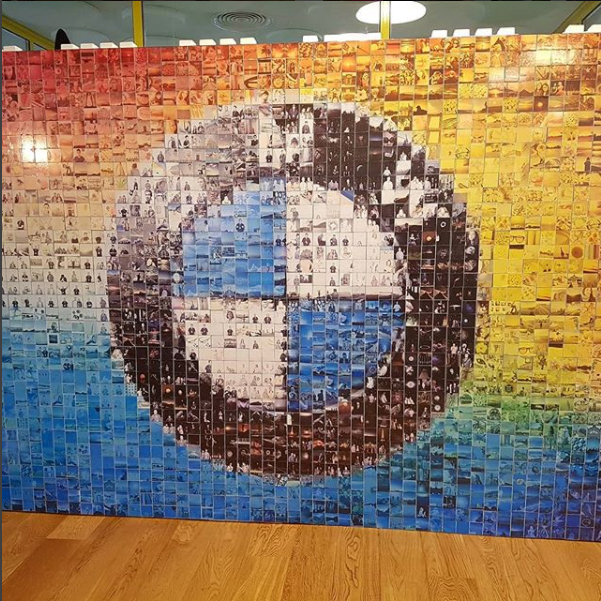 The mosaic wall encourages consumers to interact with your brand, sharing or capturing via a photo booth, hashtag images and event images which can then be combined to create your bespoke mosaic wall. Consumers images are then printed as stickers and added to the wall to begin to build up the image. 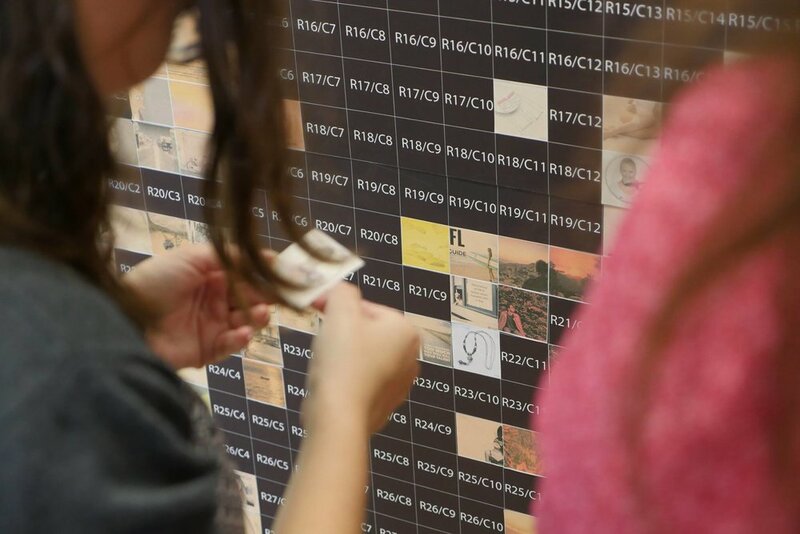 As the image behind the mosaic is unveiled, onlookers become keen to get involved and join the creation process.